﻿ "Lucifer"... A Mohanlal vanity project which tricks you in the garb of a political thriller! 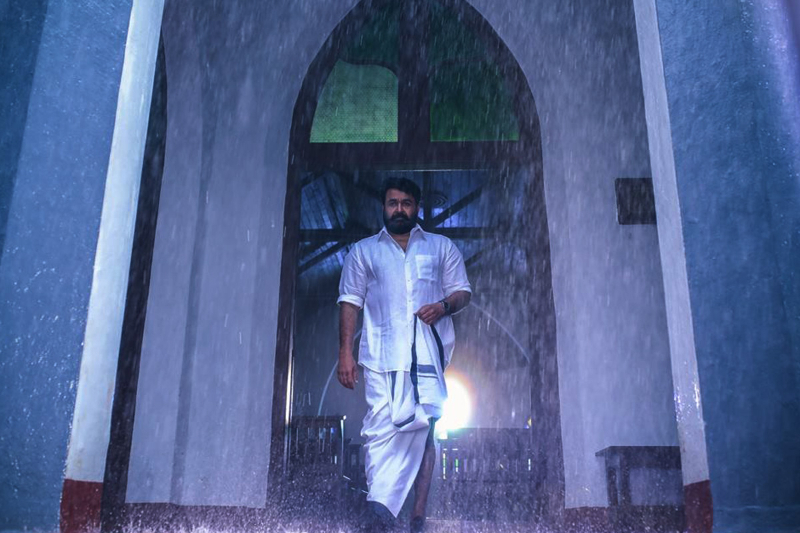 Tusshar Sasi	 March 31, 2019	 Leave a Comment on “Lucifer”… A Mohanlal vanity project which tricks you in the garb of a political thriller! As I begin, let me introduce you to perils of being a Mohanlal fan today. First up, it is impossible to not harbour expectations from the celebrated actor who is (almost always) flawless with his acting craft. He does what the screenplay tells him to and, at times, over-delivers if measured alongside the films’ overall merit. Then arises the hiccup that the very same films do not come from a space of objectivity or of creative honesty. As opposed to being organic stories, these are plots pre-packaged to perhaps assign a certain image to the actor (not to forget his severely narcissistic title, ‘The Complete Actor’) making it an arduous task to sit through the majority of his present-day work. With his last mentionable work being 2013’s Drishyam, the fan in me forever waits for that one film to be proud of. The moment his latest film Lucifer was announced, expectations skyrocketed for everyone concerned as it was slated to be the directorial debut of popular actor Prithviraj Sukumaran whom one assumes to possess refined cinematic sensibilities. Does the film live up to the hype? Not exactly. Lucifer kicks off with few seconds of classic Prithviraj word vomit. Uttered in Malayalam and translated in English, this (needless) voiceover announces that the film is about Indian politics. (As if the entire male cast clad in white shirts and dhotis weren’t enough!) One that talks about the death of a successful chief minister P K Ramdas (Sachin Khedekar) and the events that follow, the film runs close to three hours. The runtime is the first thing that one questions in the era of two-hour long feature films that deliver rock-solid entertainment. With its elementary premise pivoted on power politics and routine good versus evil battle, Lucifer derives inspiration from almost everything we have seen, heard and read about – including the Mahabharata. Written by Murali Gopi, the screenplay of this supposed political thriller vacillates in clueless orbits until the central conflict is established with much difficulty – Who will be the new chief minister? So, it takes a good 30 minutes for Lucifer to introduce Stephen Nedumpally (Mohanlal) and I do not recall a single scene prior to his subdued yet stylish entry. The lead protagonists (quite obviously) resemble the Indian National Congress party with their dynastic syntax, flag, symbol, ideology and legacy being represented or addressed in one way or the other. In the absence of minimalism on papers, one wonders if Prithviraj with his directorial skills would lend some personality to the scenes. Unfortunately, the actor-turned-director is busy executing his newly-acquired filmmaking skills in an all-guns-blazing manner. It is clear on how he has assimilated influences from all quarters but is also equally unaware of distributing them evenly in his shooting script. As a result, we see bizarrely edited scenes, rapid zooms, needless focus on objects, haphazard slow-motion shots and the likes surface when they are least warranted. There are sequences that are edited with shots from all possible angles when these lengthy portions should not have existed in the screenplay, to begin with. As for Murali Gopi’s writing, calling it pedestrian would be a glorious understatement. Here is one film which is ‘extra’ in every department but justifies none; including its wannabe-smart title. The chief villain Bobby (Vivek Oberoi) who is the evil husband of Priyadarshini Ramdas (Manju Warrier), daughter of the deceased politician. 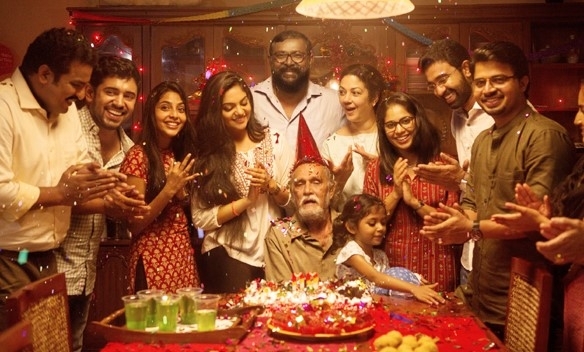 Bobby plants his brother-in-law Jatin (Tovino Thomas) to become the face of the party. Meanwhile, Stephen (Mohanlal) emerges as the Karna of the story as he vows to protect the family from all threats. Lucifer is all about such in cardboard characters and hackneyed actions. 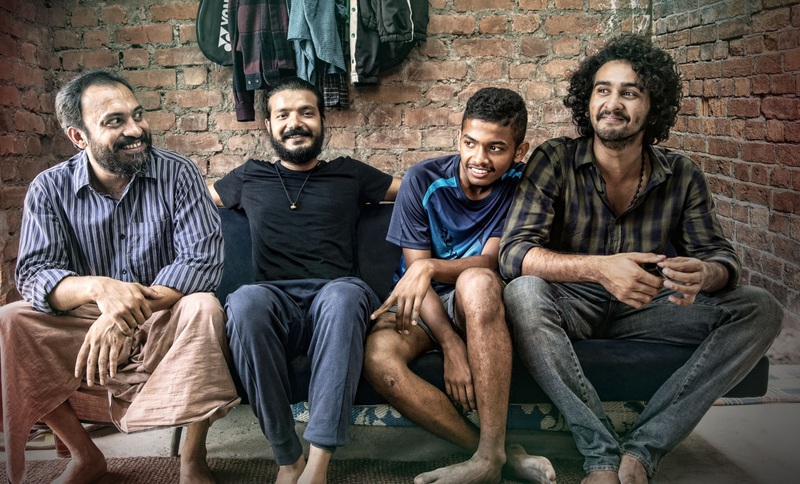 Among others, there is Indrajith who plays Govardhan, a techie-turned journalist who works amid a pile of files because journalists work that way. (Duh!) He freely distributes his findings to anyone who knocks his door while appearing abnormal throughout for unidentified reasons. Named NPTV, there is a media house on the lines of Republic TV that skews the news based on the funds that roll in. There is a television actress being objectified in a way that her vocation stands judged in the most alarming fashion. The most worrisome bit is a lewd, overstretched item number (possibly one of the worst ever in its category) which lends background to the climactic scene where the hero confronts the villain. Eventually, I ended up sighing at Prithviraj’s statement wherein he pledged not to associate with Anti-women content anymore. The icing on the cake is a horrendous episode where a fake ‘Me Too’ allegation surfaces against our messiah Stephen, only to have the accuser apologize later. Okay, let me leave it at that. I am not denying that Lucifer lacks in its share of thrills. In a very ignorant and politically correct sense, it did keep me engaged in the latter half despite its excruciating runtime. The dialogues are pure masala material and the colour scheme by DOP Sujith Vassudev emanates power. Adding further to Lucifer’s appeal are the actors who are unanimously terrific with Mohanlal headlining the show with confidence. 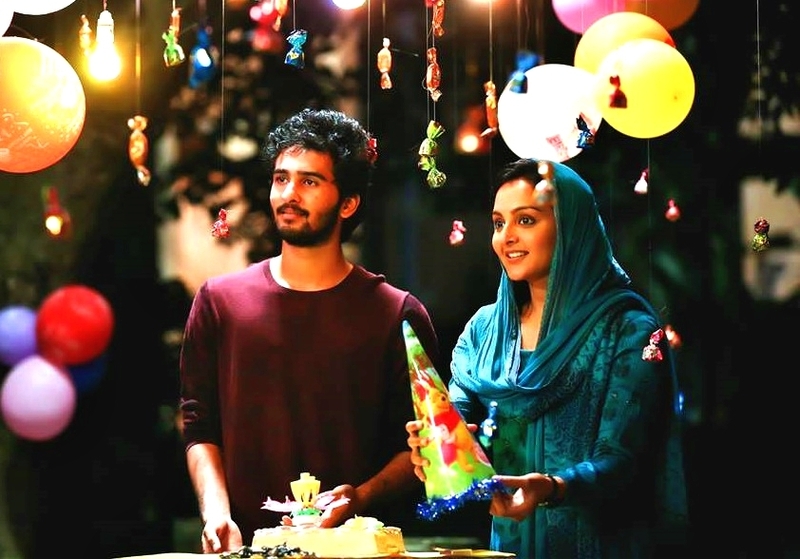 Manju Warrier is well-cast as a meek political pawn whilst Tovino Thomas proves himself as a wonderful crowd-pleaser in the sole scene that he gets to shine through. Kalabhavan Shajon repeats a version of his Drishyam act whereas Saikumar is pretty darn impressive as the scheming politician. Saniya Iyyappan is fantastic in the hospital room scene with Warrier and their brief chemistry is worth noticing. The surprise package, nevertheless, is Vivek Anand Oberoi whose towering presence makes the mundane villain’s part look interesting. Prithviraj Sukumaran (the actor) is the weakest link in the cast playing an assassin who gets standout action scenes for reasons best known to the makers. As a director, I am sure Prithviraj bore the burden of designing a mass commercial success for Mohanlal which, if delivered, would have amplified his reputation like no other. Once the common man’s representative, it is clear how Mohanlal on this date aspires to become a Rajinikanth-like figure whom no villain can ever beat to a pulp. A massive prison brawl will result in a single blood-stain on his crisp, white shirt and that too stylishly positioned. Now, there are ways to conceptualize such fanboy tributes if the actors and filmmakers are willing to step down from their ivory towers for a brief while. Lucifer, unlike a similar film Petta directed by Karthik Subbaraj, seldom makes an effort to strike an audience connect and Stephen fails to become a hero worth rooting for. It is Tovino Thomas, in a minor supporting character, who earns greater whistles as Mohanlal comfortably plays the distant, demi-God who does nothing to reclaim his former reputation as an actor who could evolve with times. Talk about career goals, I tell you! Previous Post“Junglee”… A routine Vidyut Jammwal actioner with a wildlife bait! Next Post“Shazam!”… A goofy comedy that’s also a sweet family story with winsome kids!